This bare-bones 2-in-1 will do well for everyday tasks—just don't ask too much of the processor. Mother’s Day is coming up, and online retailers are gearing up for its arrival with some tech deals. 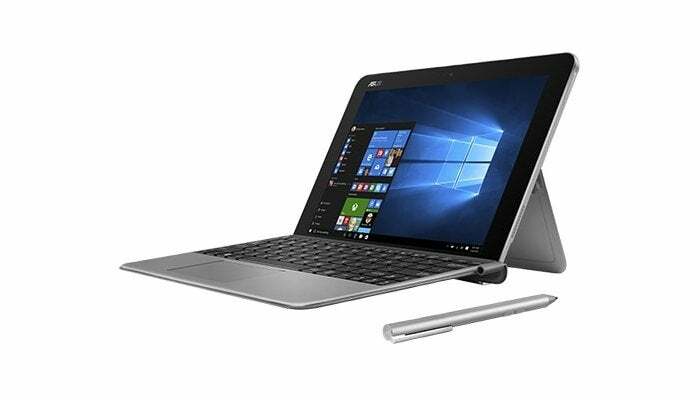 Currently, the Microsoft Store is selling the Asus Transformer Mini T102HA-C4-GR for $250. This two-in-one convertible PC has a detachable keyboard, allowing you to use it as either a Windows 10 tablet or a laptop. 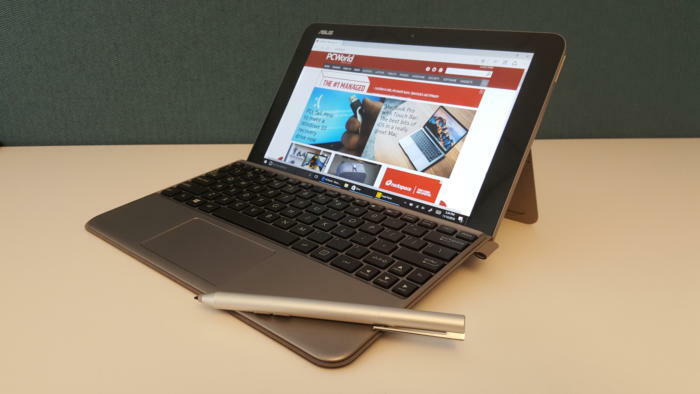 When we looked at this 2-in-1 in December, it delivered a pretty good experience overall, with great battery life but lower-end performance. That's in part due to the 1.44GHz Intel “Cherry Trail” Atom x5-Z8350 processor, which goes easier on power consumption but is one of Intel's slower CPUs. That may not sound exciting, but it works very well for basic tasks. If all you need to do is editing documents, web surfing, and online video, you should be just fine. This notebook comes equipped with 4GB of RAM and 64GB of eMMC onboard flash storage, 64-bit Windows 10 Home, and a 10.1-inch, 1280x800 touchscreen. For ports, you get just one USB 3.0 and a micro HDMI, but there is a micro SD card reader that supports up to 512GB if you need more storage. The Transformer Mini also supports Bluetooth 4.1, 802.11ac Wi-Fi, and Miracast. And it even comes with a pen to take advantage of all of Windows 10’s evolving ink features. About the only disappointing part of this sale is the color available: You're limited to just the gray version.